I am proud to say that our car has made it to the 200,000 mile mark. Now I pray that God will help it to make it to 300,000 miles and beyond. 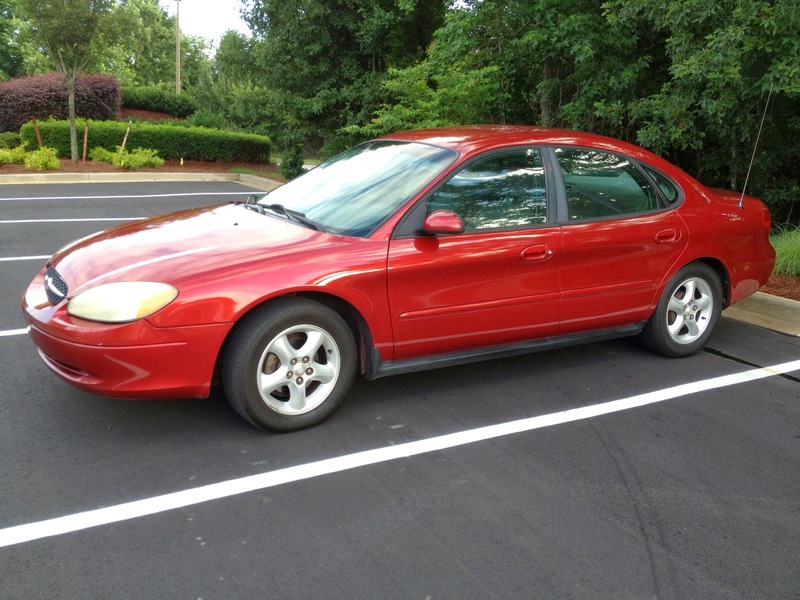 This Ford Taurus and our middle son are both 14 years old. We bought it 3 weeks before he was born. It’s been nicknamed “The Big Red Car” for a long time now thanks to The Wiggles. I would be awesome if this car could stick around long enough to help our kids through high school and college. Oh the stories it would be able to tell. I lay my hands on the dash just about every day and ask God to help it last another 10 years. 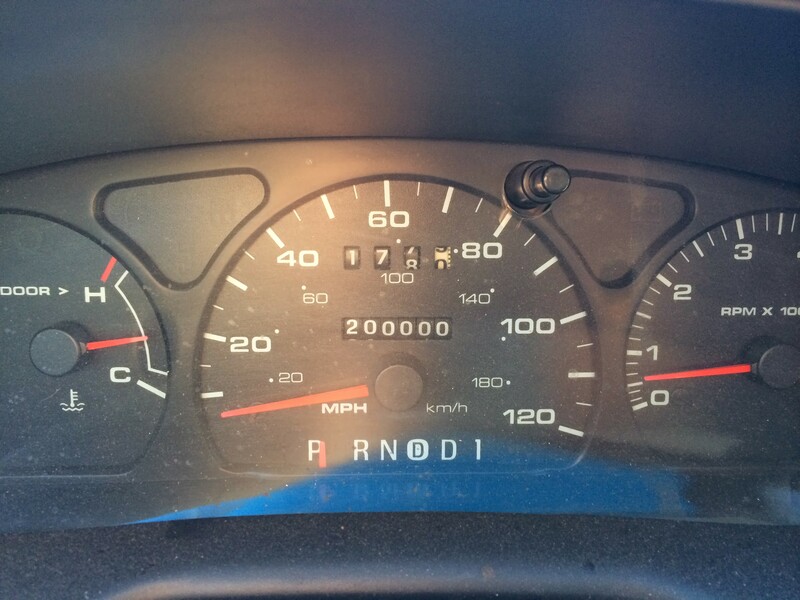 Why am I so excited about a 14 year old car hitting 200,000 miles? Because I have no car payments and do not ever want one again. We have been driving this car for over 10 years now debt free and that is why I thank God every day for making it last. He is good! Do you have a car that has made it to the 200,000 mile mark or beyond? Please share your story by commenting below. How old and how many miles? We will be looking for another used car soon as our kids make it to driving age and would love your recommendations.